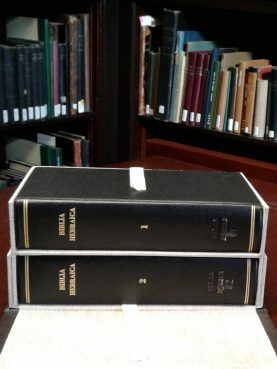 Kyrsten Sinema, the newly elected U.S. senator from Arizona, used a Library of Congress volume containing the texts of the U.S. and Arizona constitutions for her swearing-in this month. Last year, Mariah Parker was sworn in on a copy of “The Autobiography of Malcolm X” when she took her oath as Athens-Clarke County commissioner in Georgia. 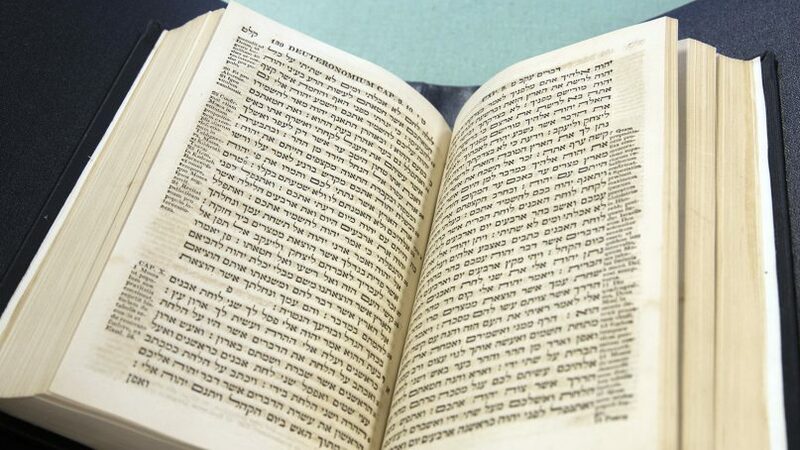 The University of Florida’s Judaica collection dates back to the 1970s, but its volumes haven’t been used for swearing-in purposes before, said Jefferson.